JS Travel & Business Consulting GmbH is a Chinese-Focused Travel Agency which is located in Frankfurt am Main in Germany. We are also a registered Limited Company (“GmbH”). Our main business is focus on tailor-made, high-end travel arrangements for small group of Chinese customers (less than 8 people per group), who will travel in Europe, mainly in Germany, France, Italy, Switzerland, Austria and related Western Europe Countries. We will customize the trip route accordingly to each client’s requirement, Tours are normally done with high-class Mini-Vans (normally 8-9 seats Mercedes Vito or Viano) and one Chinese-speaking Driver/Tour Guide will accompany the whole travel Group. We can arrange different kind of trips – from one day airport pick to a complete package for a several weeks lasting round-trip across Europe. If needed, we can also include booking the customer accommodation accordingly to their budget. 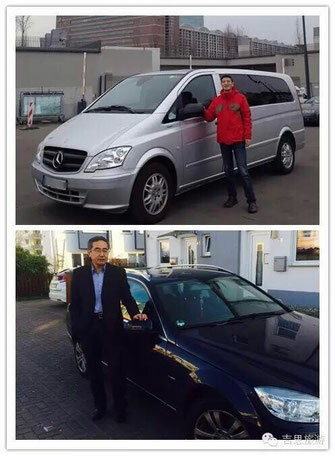 Our customers range from local and overseas Chinese families and friends who would like to travel Europe in a private, comfortable way to Chinese business group delegation arrangements. 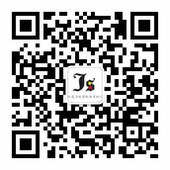 Please note that we are completely focusing on Chinese speaking customers, therefore the information in English is very brief. If you would like to inquire more information please contact us at info@jstravel.eu. Why choose JS Travel & Business Consulting Company? Many years of experience in route planning for small group trips for Chinese customers (less than 8 people), we will customize the trips according to the customer requirements. One free trip planning is included in our service. Special high-comfort Mini-Vans (max. 9 seats, e.g. 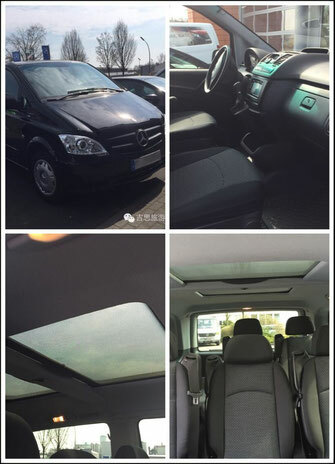 Mercedes Vito or Viano) with car insurance. 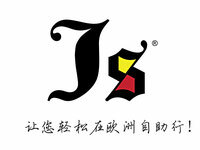 Experienced bilingual drivers who speak fluent Chinese and also one local language (e.g. German, French). Our drivers are extremely familiar with travel routes in Europe and will help to arrange restaurants, scenic spots and shopping according to the customer preferences. 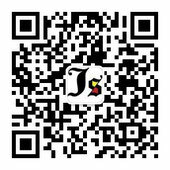 Customer support via common Chinese internet channels, like QQ or WeChat during trip planning phase and also during the travel time. Special bankruptcy insurance for customer down payments which is mandatory for Travel Agencies in Germany. We constantly incorporate the customer feedback into our trip arrangements to guarantee the perfect travel experience for our customers.